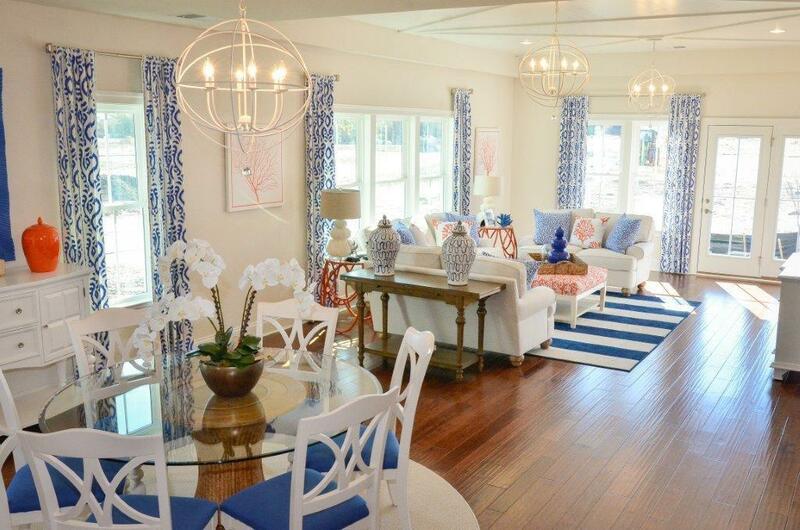 Welcome to Bay Forest, The best-selling & most amenity-filled water front community just 4 miles to the beach. 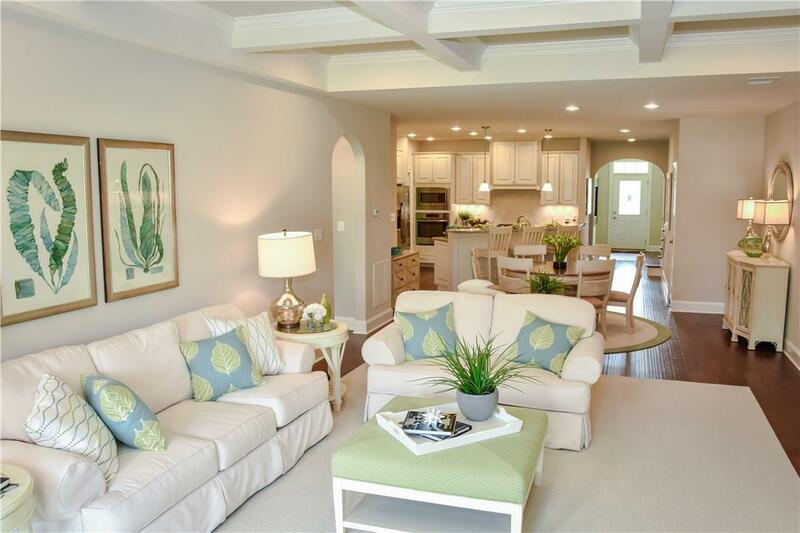 Offering low maintenance living & first class amenities including two world class clubhouses with fitness center, bar/grill, outdoor pools, lazy river, miles of walking & biking trails, putting green, shuttle to the beach, marina, kayak launch and more. Be sure to view the VIRTUAL TOUR. Spectacular home site overlooking a mature tree line just steps from marina and clubhouse. Early August Delivery! 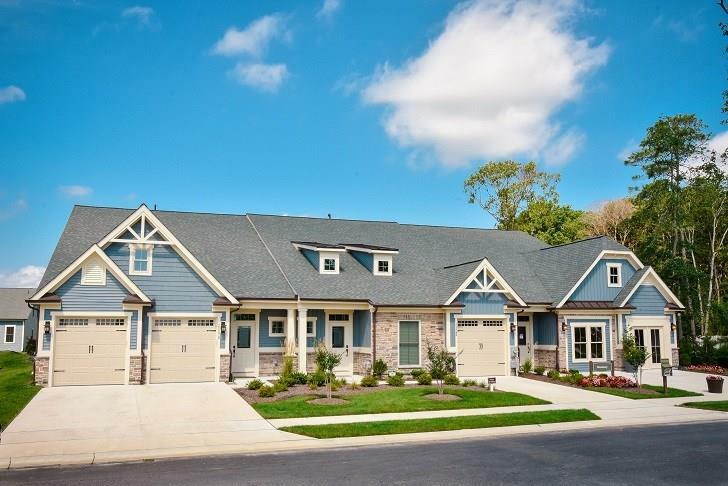 This interior unit Monocacy Villa features a 1 car garage, 3 bedrooms, 3.5 baths. 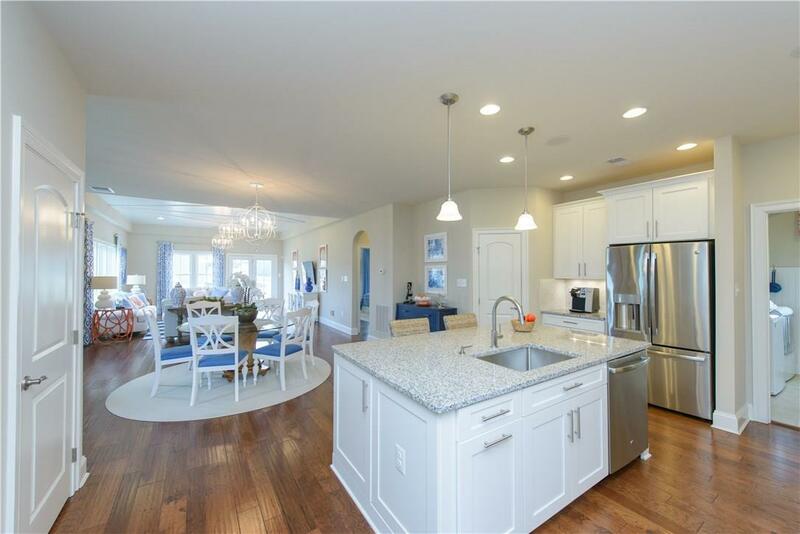 Home features the Saratoga interior design package, an open gourmet kitchen with expansive island and granite coutnertops, 42" painted hazelnut cabinetry, and tile backsplash. Home includes 6 ft great room extension, stone fireplace, and 14x10 covered porch. Upstairs there is an expansive bonus room and hobby room as well as a large conditioned storage area. 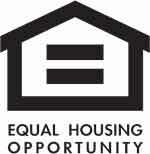 On site sales agents represent the seller only. Photos are of model home and show upgrades.